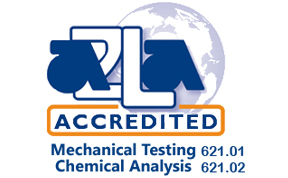 Westmoreland Mechanical Testing & Research, Inc. maintains the accreditations and approvals that our customers’ products and projects require. 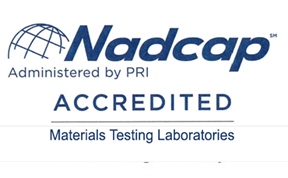 WMT&R is Nadcap and A2LA certified and approved by over 60 top companies in the aerospace, automotive, medical, and power generation industries. 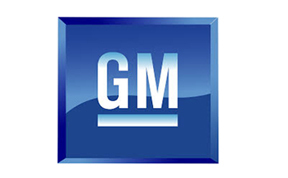 In the UK, WMT&R is accredited to ISO 17025 and Nadcap standards. Our quality policies and procedures ensure that all test specimens are properly handled, machined, tested, examined, and inspected in accordance with customer requirements. 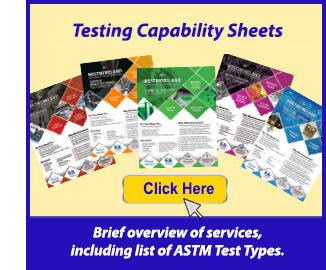 ISO/IEC 17025:2005 Competence of Testing and Calibration Laboratories. Accreditation program for aerospace engineering, defense and related industries. 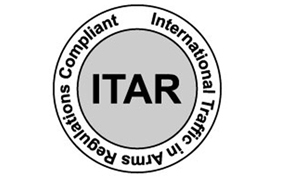 International Traffic in Arms Regulations. 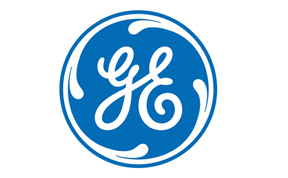 GE Transportation Aviation Special Process Certification..